A busy south Fort Myers roadway is moving closer to getting a much needed extension. Three Oaks Parkway will be extended north for three miles to connect to Fiddlesticks Boulevard near Daniels Parkway. 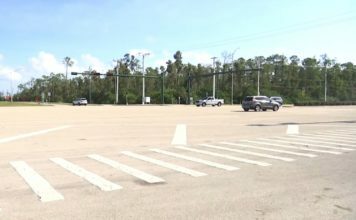 The extension would allow you to drive south from Reflection Isles on Palomino Lane; which turns into Fiddlesticks Boulevard; which turns into Three Oaks Parkway; which turns into Imperial Parkway in Bonita Springs; which turns into Livingston Road in Collier, ultimately ending 32 miles later at Radio Road. As you can see, with all the name changes, connecting north-south corridors between Lee and Collier has been an ongoing project. The first part of the new project, on the north end, is Palomino Lane. It’s home to many housing developments and a busy church. Robert Pearson lives in one of those developments and says the roads in this area is a mess. 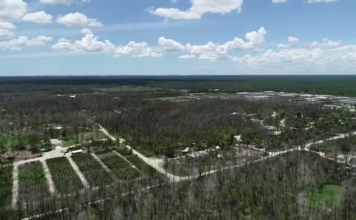 Lee County officials recognize that issue and expedited a road improvement project. It will add turning lanes into the church and housing communities. Officials say they’re adding an eight foot wide multi-use path. But the County has their eyes on the grand prize, the north-south route. 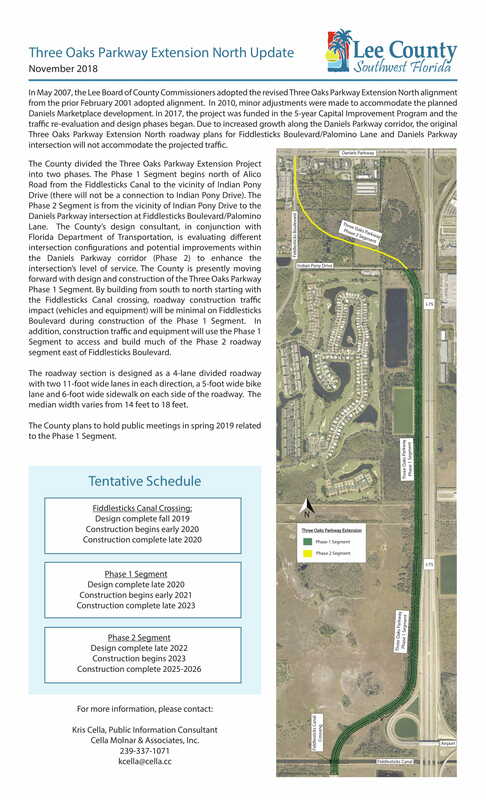 Improvements along Palomino get underway next week and the Three Oaks extension construction is scheduled to begin early 2020 with completion in 2025-2026.